Muat turun Guardians of the Galaxy Vol. 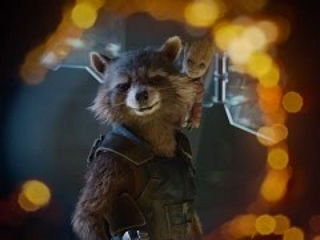 2 First Teaser, Guardians of the Galaxy Vol. 2 First Teaser Videos Untuk Percuma!